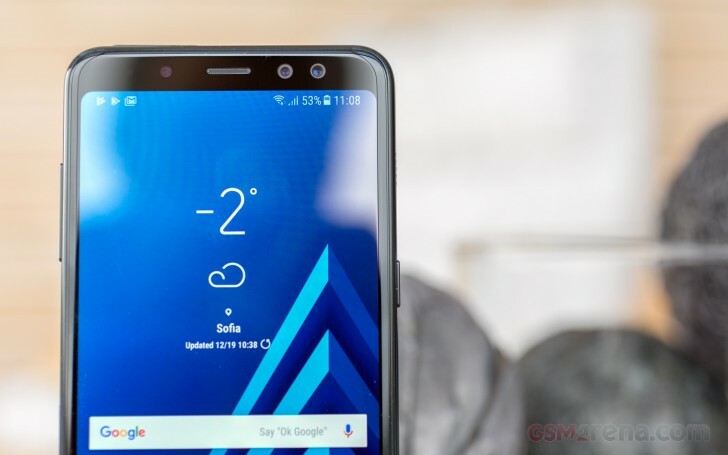 The Samsung Galaxy A6+ (2018) has received a certification from the Wi-Fi Alliance, which suggests it will be released really soon. The model number of the Galaxy A6+ (2018) is SM-A605FN/DS, signifying there will be a dual-SIM version, as we already know. A day ago the phone was spotted in a HTML5 test, which revealed it will have a tall-aspect Infinity Display. We already have a good idea what specs the Galaxy A6+ (2018) and A6 (2018) will carry. The non-plus model will have a 5.6-inch 18:9 2220x1080px display, and an Exynos 7870 chipset with 3GB of RAM and 32GB storage. The Galaxy A6+ (2018) adds a few inches for a 6-inch diagonal of the same resolution, it gains 4GB of RAM and likely a Snapdragon 625 chipset. When the two arrive it's rumored they'll be sold in Europe, Russia and the Middle East. This can release in India??????? And when??? You are actually right if S9 have 69GB of internal storage for 800Â€ it is normal for A6 to have 32 for 400Â€.